Squats are one of the most natural exercises in the gym. Not only are they relatively simple to execute, they build muscle all over the body, despite being known mainly for their leg-building abilities. Squats are good for so much more than producing thighs of steel. 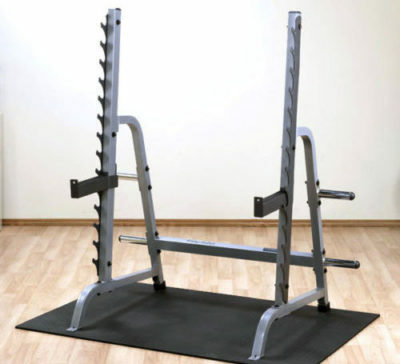 They can improve your functionality and performance as well.You need prepare yourself to be challenged as squats can be heavy going and just when you think you’ve cracked it, you can turn up the heat by adding more weight. Despite this, here’s why you should take on the challenge of squats. Squats are an all-around strength builder. They not only build muscle in the thighs, they tone the glutes, the back and shoulders, and the core. Also lifting the weight on and off and keeping the bar balanced tones the arm muscles. When you squat, the dynamic movement changes the focus on where the muscle is building. The lower you squat, the better it is for the glutes and calves. 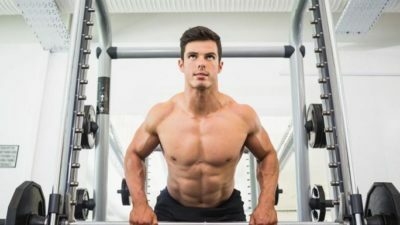 It is a good idea to put squats at the beginning of your workout as studies have shown that the first exercise is the one that builds the most strength. 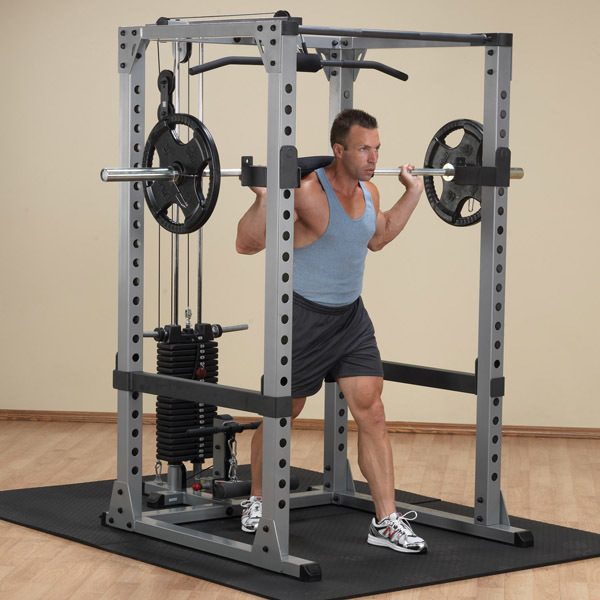 Squats allowing you to build muscle quickly, like taking a supplement such as Deer Antler Maximum Strength. When you build muscle, your body burns more fat throughout the day. With each pound of muscle that your body puts on, you lose 50-70 more calories a day. With squats, you can build that muscle quickly, so you will be losing weight much more quickly. The strength that you gain from squatting relates to real-life tasks, making the squat rack a functional place to start your workout. Where it builds all over strength, it will help everyday tasks. Especially in the sense of building your back and legs, creating a strong base for you to lift things more easily. Squats train your core strength. As you lower down, it is important to keep the bar straight, which forces your abdominal muscles to make tiny adjustments as you go down to build that balance. Equally, the lower you go, the more the body wants to tilt backward. As you force the body to stay balanced, it builds the core strength to help with this. This will translate to everyday life where your balance and coordination will improve dramatically. As squats use the whole body, you will find that they improve circulation as they get the blood flowing more aggressively through the body. This forces the blood vessels to open more, which helps oxygen to circulate more effectively. This will get rid of cellulite, while also giving you more energy and lifting you from depressive moods. The act of squatting helps with digestion as it opens the lower part of the body. This helps fluids to move around more effectively as it creates space for food to move through the digestive tract. You will find that squatting regularly leads to regular bowel movements. When you squat, the hip, knee and ankle joints work together, which helps to strengthen them. As the weight is distributed across the joints evenly, it helps to build even support across the joints, preventing injury through stronger joints. Squatting is a great exercise for the mind and the body. It not only helps your leg muscles, but it builds a plethora of muscles, creating more functional mobility and joint and muscle support in everyday life.